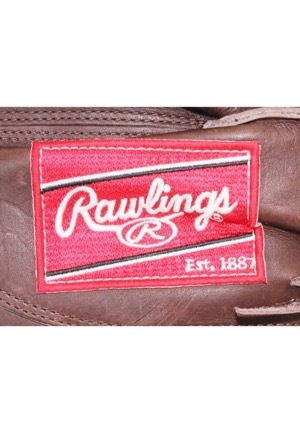 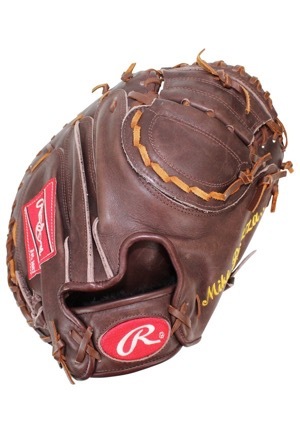 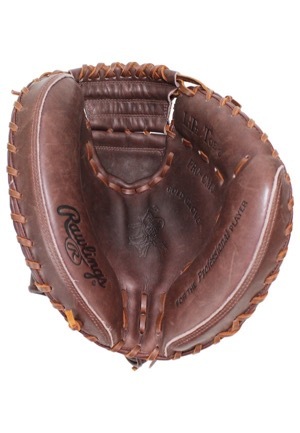 Rawlings manufactured PRO-CMJ leather catchers mitt. 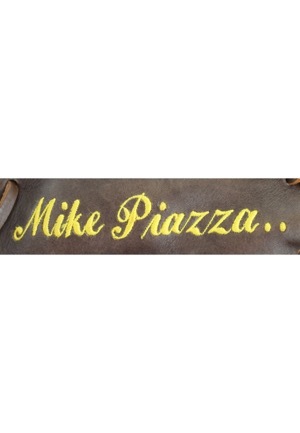 Down the thumb loop reads “Mike Piazza” embroidered in yellow script style writing. 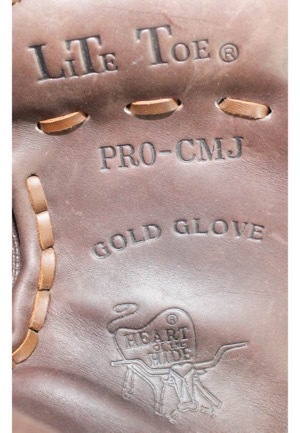 This mitt is properly tagged and was presented to us as game-ready.